Whether or not your team won the Super Bowl yesterday, today is one of “those days” in residential real estate. It’s a day that historically the real estate market just “picks up” for the new year. Inquiries become appointments, Sellers are ready, open houses have more traffic and Buyers are just more interested! Other examples of these kind of eventful days are tax day [April 15], the day kids start summer vacation, the 4th of July and Memorial Day to name a few. Hopefully, you have been diligently working and are already on your way to accomplishing your 2017 goals. 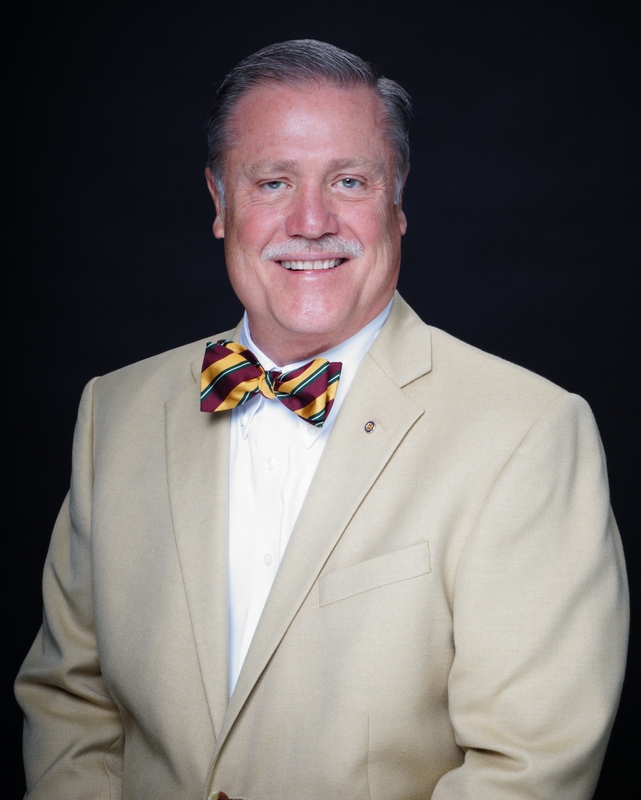 At CENTURY 21 Discovery we are focused on a positive attitude, accountability, listening to our Clients and understanding their goals, and continuing our education through Coaching and Learning Sessions. As of today there are 32 NFL Teams whose goal is to win the Super Bowl in 2018 and only one will hold the trophy at the end of the game. They have already begun the preparation. Are you prepared? 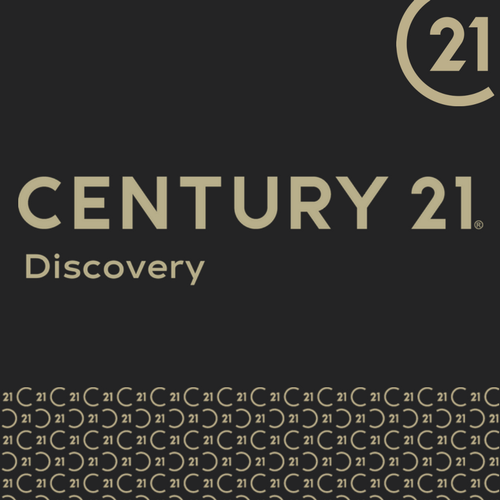 I invite you to take a closer look at what we are all about at CENTURY 21 Discovery and how we can assist you in achieving your goals in 2017.